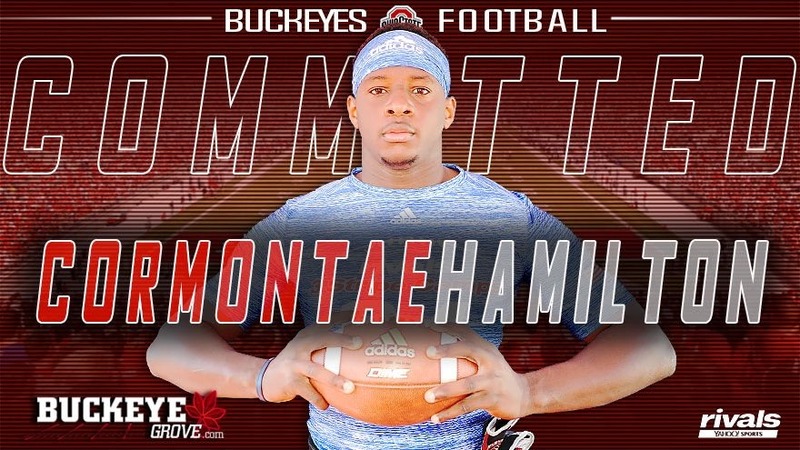 The Buckeye flag now flies proudly among the many feathers on the Cormontae Hamilton cap. Alabama, Tennessee, and Mississippi are just a few of the other states that have serenaded the TE in the past. The force is strong in the soon to be minted Buckeye especially considering that Brenton Strange recently became the sacrificial lamb. If Cormontae Hamilton mans up by keeping his promise, he's all set for his senior year.